Deleting a playlist in Xbox Music isn’t as easy as right-clicking on it and selecting Delete. 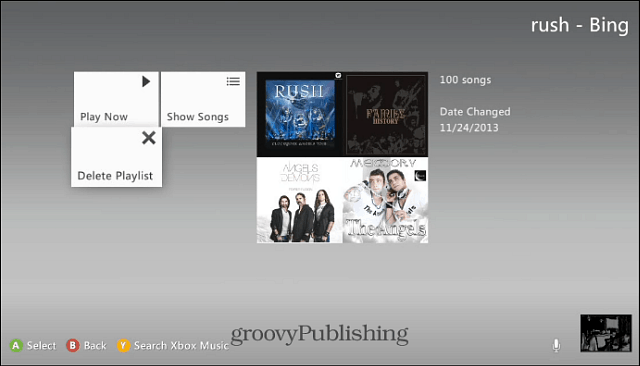 Here’s how to do it on all platforms Xbox Music is available. 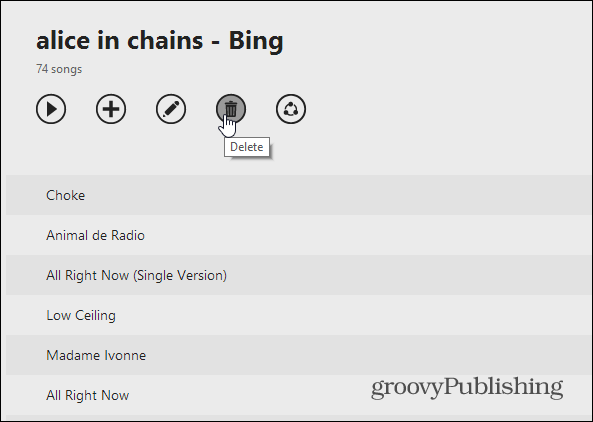 Last week I showed you how to create Xbox Music playlists in Windows 8.1 using Bing. That is all fine and good for creating playlists on the fly, but after a while you might want to get rid of them. For whatever reason, it’s not a simple as right-clicking on a playlist and selecting Delete – like it is with virtually every other music player. 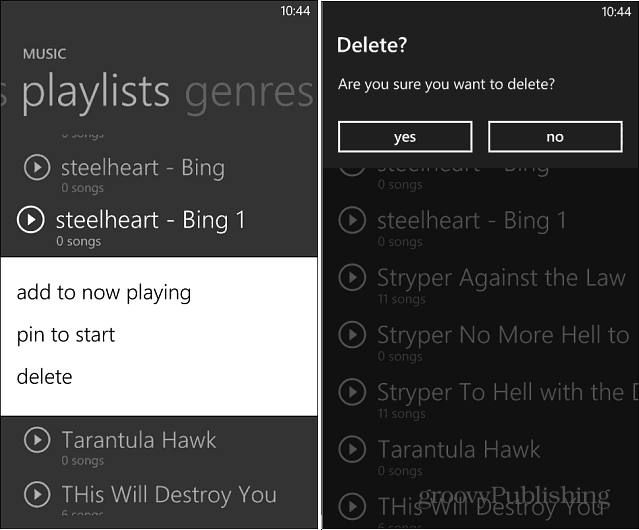 Deleting a playlist is different on each device, but once you delete a playlist on say your Windows Phone, it deletes it across the board on all of your devices. 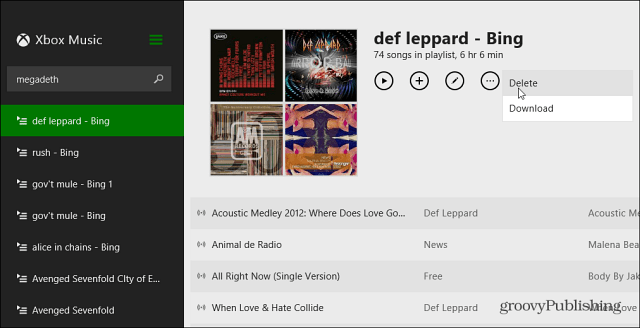 Here’s a look at how to delete playlists on each platform Xbox Music is available on. 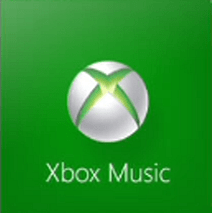 Windows 8.1 Xbox Music App: To delete a playlist in Xbox Music using the app on Windows 8.1, you need to select the playlist first. Then at the top click the (…) icon for more choices, and select Delete. Xbox Music for the web: Again you need to select the playlist to open it up, and then click the trashcan icon to delete it. Windows Phone: Open the Xbox Music app, drill down to Playlists, then press and hold it to get the popup menu to delete. 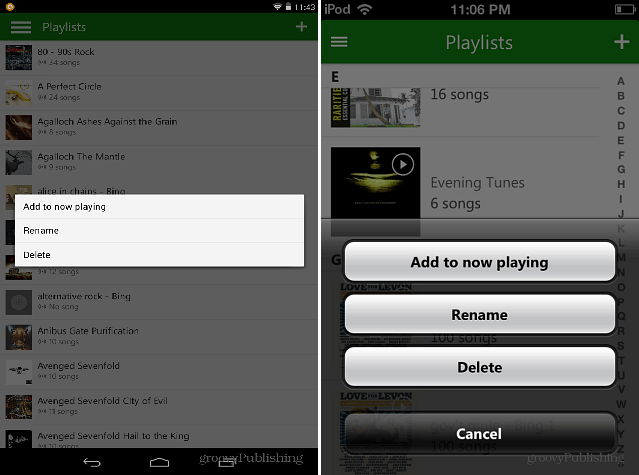 Android and iOS Apps: Deleting a playlist on Android is similar to Windows phone. Just press and hold the playlist and then tap delete. On iOS, press and hold the playlist, and tap Delete from the menu that pops up. Xbox 360: On your console go to Xbox Music > My Music > Playlists then select the one you want to delete and choose Delete Playlist. By accident I imported my iTunes playlist twice while searching for an import menu.. The problem is that my iTunes playlist has over 50 different lists. I know it’s stupid but I did this once more, because I couldn’t believe there is no import menu or a playlist menu.. I advice you all to do the same or at least use an other music player. This app is several years old made by the largest software company in the world and it cannot do the most basic functions. I, too have many playlists. I do not want to go through multiple steps to delete just ONE playlist. I want to select a group of them at once and then delete and move on. I like Windows 8 and Windows Phone 8, but my gosh the simplest of tasks are either not there, there in multiple confusing forms, complicated or buggy. I don’t care about X-Box Music subscriptions, I just want to play my stupid MP3s and this is the only option there is so I can keep a consistent feel across all my devices. Google and Apple are lacking in other ways, so there are three platforms that are jack of all trades and master of only a few. Has anyone figured out how to delete multiple playlist yet? Yes, you can delete all of your playlists on the Xbox Music Player on Windows 8.1 by doing a Reset from the Preferences (Windows Charms, Settings, Preferences, Reset). Then, it will prompt for the data to reset and there is an option to reset all of your playlists. You can also delete all of the downloaded music (from Xbox Music service) and it’s just a checkbox setting. I don’t know about the Phone or Xbox. Wonder if there is something similar? What poorly designed application — but not at all unique when it comes to MS. Always poorly thought out a implemented. Looks like I’m going to have to reformat my SD card in my phone. What does MS feed their people? And where is the management?